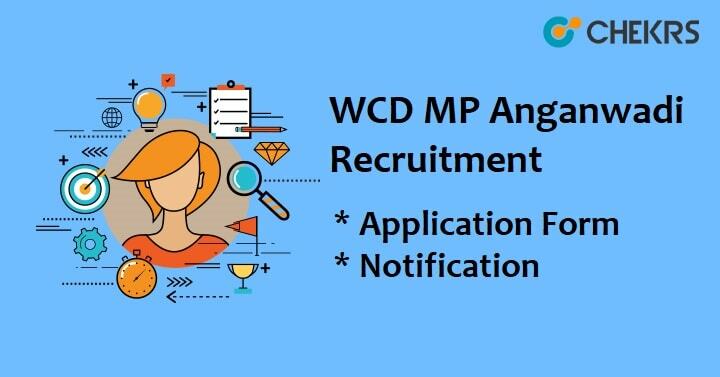 WCD Recruitment 2018: The Women and Child Development Department has brought a good news for all those job seekers, who want to work before the completion of their graduation, in the form of WCD Recruitment 2018 Notification MP. Aspirants must check if they fulfill the eligibility criteria or not and then only apply for the posts of Helper and Assistant available in Anganwadi. Only the candidates who fulfill all the educational eligibility conditions will be able to apply for the WCD MP Anganwadi Vacancy with the help of below specified steps. At the very first step, visit the official website. Now, check the official notification and take the print of the application form attached to it. Login with the registered ID and password. Fill up the WCD Anganwadi Application Form 2018. Attach all the required documents and send it to the mentioned address via post. Remarks: Share your queries related to the WCD Recruitment 2018 with us in the commenting section.